From routine dental check up visits, oral hygiene, to maintaining your beautiful smile, orthodontics to straighten misaligned teeth and teeth whitening to make your smile the brightest it can be, it is our goal to make and keep your teeth beautiful in a pleasant environment that you will look forward to visiting. 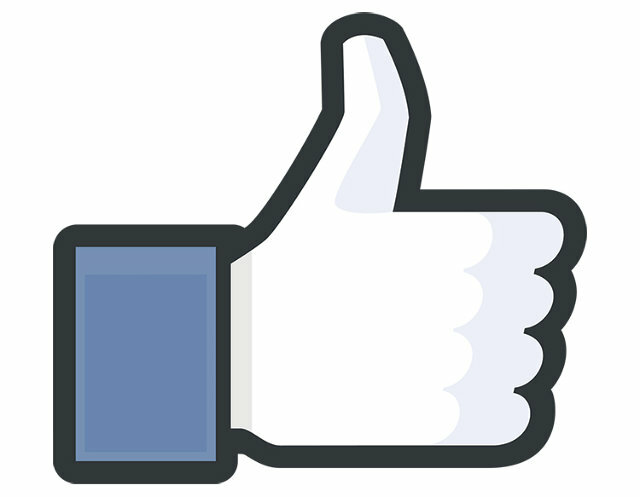 Pediatric dentistry and orthodontics also available. We also gently and carefully fix the dental and tooth problems that may be bothering you. 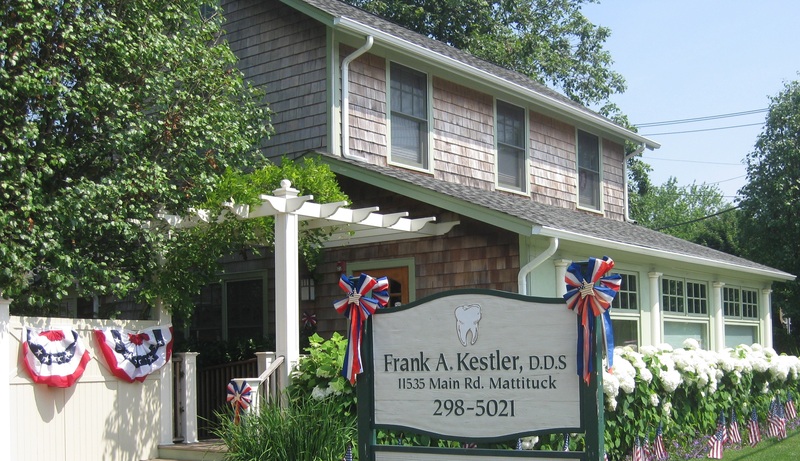 No matter your dental needs, you can count on the dental team at Dr. Frank Kestler's dentist offices.